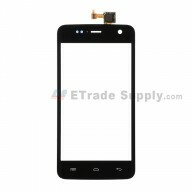 ● This Acer Liquid Z50 replacement digitizer includes the digitizer touch panel with glass lens already attached. ● This Acer Liquid Z500 touch screen replacement does NOT include the front housing frame and adhesive. ● The screen replacement is available in black, with logo only. 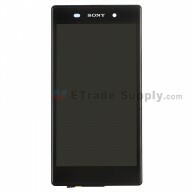 ● This Liquid Z500 touch screen without frame is 100% brand new original replacements. 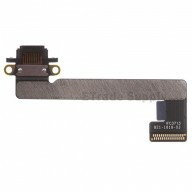 ● Special repairing tools are required for assembling or disassembling, as the digitizer replacement is hermetically attached. ● The installation of Liquid Z500 part should be done by a qualified person. ETS is not responsible for any damage caused during installation.